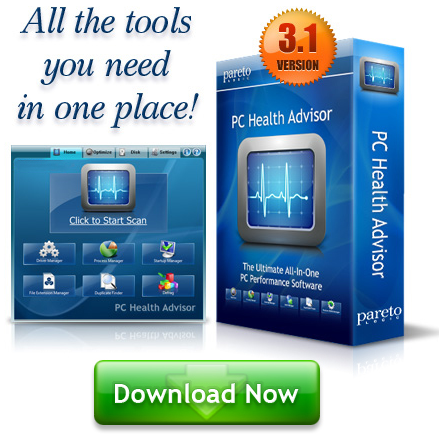 Windows Vista is a pretty resource-hungry operating system, and if you have a PC with moderate amount of resources, you would definitely want to optimize the memory usage as much as you possibly can. Here are a set of tweaks that you can apply to your PC, in order to make Vista run a lot better and speed up your internet connection. Click on Start button, then on Computer. Right click on C: drive and choose Properties. On the General tab, uncheck the option “Index this drive for faster searching”. In the next dialog box, select the option “Include subfolders and files”. Do this for all the drives. Open Control Panel and switch to Classic View. Select Program Features, and click on “Turn Windows features on and off”. Scroll down the list and uncheck the option Remote Differential Compression. Open Control Panel and select Windows Defender. Click on Tools in the top menu, and then on Options. Uncheck the box named “Auto Start”. Tweak 4 – Disable Automatic Disk Defragmentation: You do not need Vista to defragment your hard disk every time you create or transfer a file in your hard disk. Just run it once a week, and disable automatic defragmentation. Click on Start button, then on Computer. Right click on C: drive and select Properties. Click on Tools tab and uncheck the box “Run on a schedule”. Insert a Flash USB drive of capacity at least 2 GB or more in a USB port. Click on Start button, then on Computer. Right click on the USB Drive in My Computer. Choose Properties. Select the tab named Ready Boost. Choose the option “Use this device”. Select the amount of space you want to use as RAM. 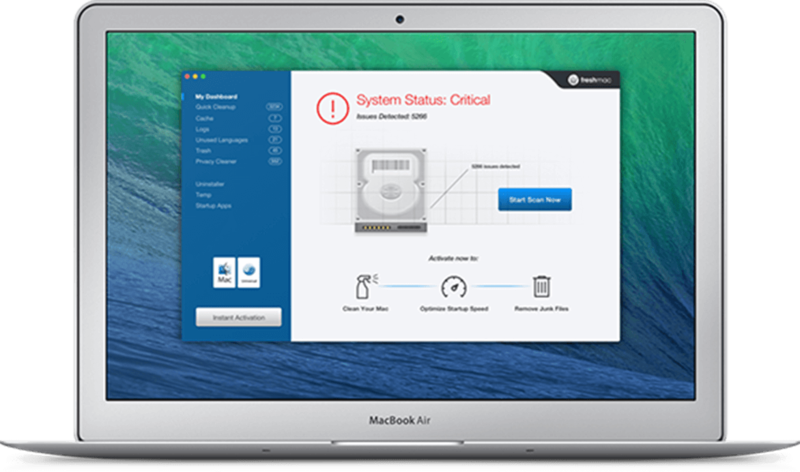 These tweaks can help you keep your Vista running well, even with moderate amount of system resources.